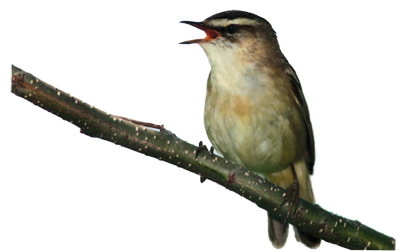 How would you like to hear birds singing instead of residents complaining? That's what it sounds like when you choose Premier Construction Associates to keep your community running. We offer all the resources needed to maintain the exceptional appearance and functionality of your community, and to proactively maintain and increase the value of your grounds. That's why, for over 30 years, more community associations have counted on us to deliver the pleasing sound of satisfied residents. Contact Us Today!